Hardscapes are the permanent structures that serve as the backbone to a landscape. 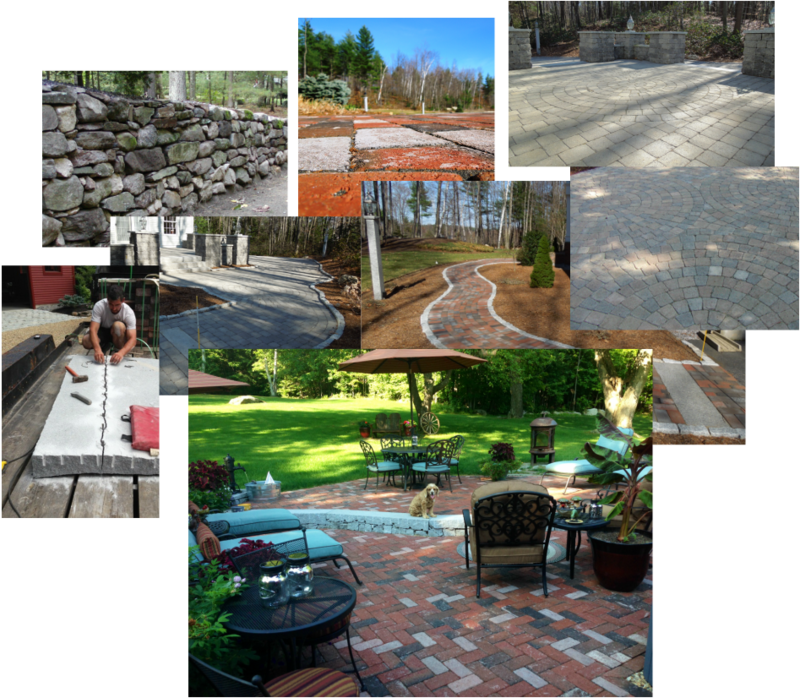 Hardscapes consist of walkways, patios, steps and walls built of brick, block, natural stone and granite. Korkin’s Landscape offers solutions to problems like elevation changes and drainage issues all while creating seamless transitions from your home to the great outdoors.